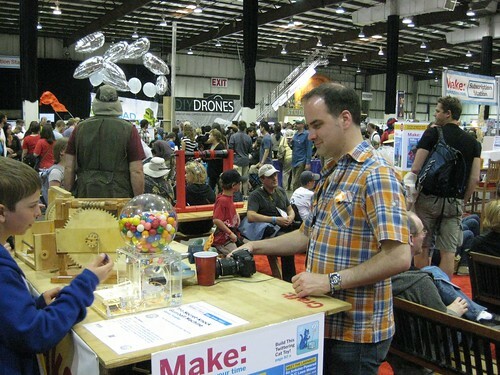 We’ve just posted over 150 photos from this year’s Bay Area Maker Faire, in this here flickr set. What a blast! This entry was posted in Field Trips and tagged makerfaire. Bookmark the Permalink.